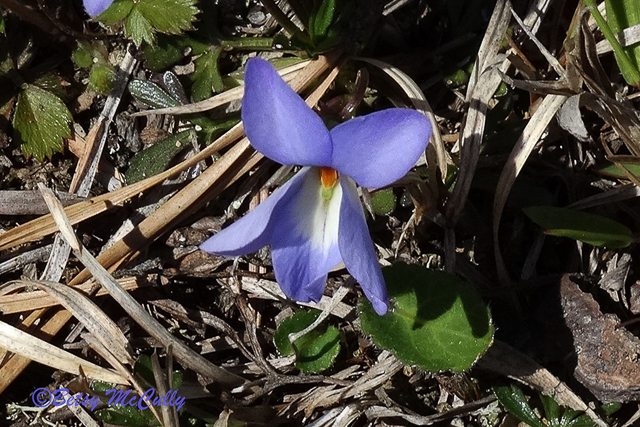 Bird’s Foot Violet (Viola pedata). Violaceae family. Rare; restricted range. Fields, roadsides, barrens. East Hampton grassland, 2014.